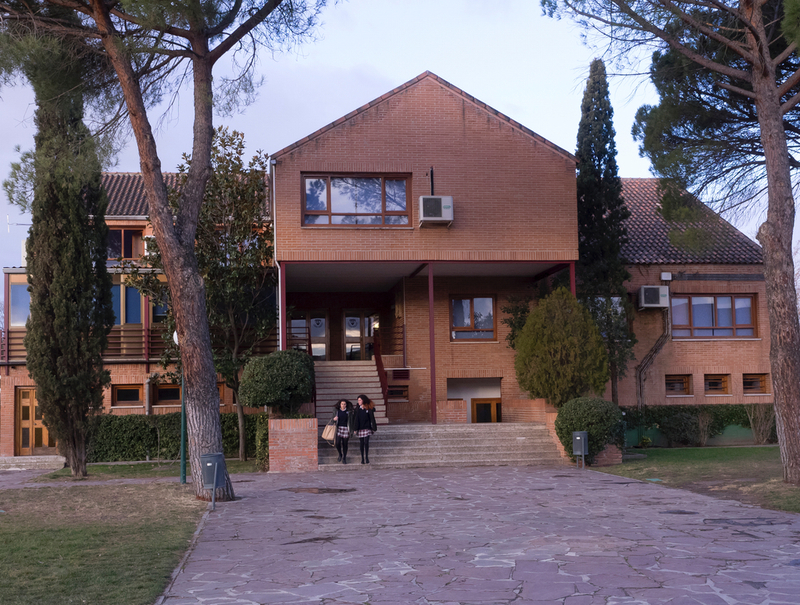 SEK-El Castillo School has two boarding residences: female and male. Living together in the SEK-El Castillo International Boarding Halls can be an unforgettable and rewarding experience, that encourages independence in our students and helps them achieve their highest academic performance and level of personal development. Cultural exchange, recognition of diversity, acceptance and mutual respect are the main learning components. The students, from 15 different nationalities, are looked after by our team of carers once the school day is over, who take care of the students’ academic and personal follow-up outside of school hours. Academic and personal development: to grow and develop living together within a learning community with over 120 years of experience. 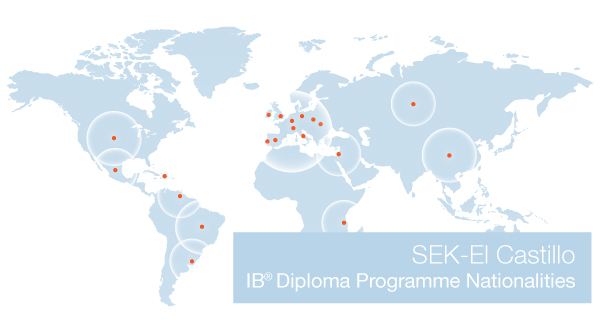 High-achieving students: the best preparation for guaranteeing successful access to their chosen fields of study and universities at a national or international level. Elite sports: living together with pupils from High Performance Sports Schools that reconcile study with sport at the highest national and international level. International experience: linguistic and cultural immersion in Spain.